My real name is: Ahmed Saif El Deen. My nickname is: Saif1 (was "Desert Storm"). Marital status: Married & I have 3 kids.... Twins (boy & girl) 9yrs + 1 small boy 5yrs. Grown up: in Dubai UAE (got my high school certificate from Dubai) then continued my education in Cairo. Designation: Product Manager in a well known Medical company, responsible for Marketing, Planning & Education. Likes: Off road life, fishing & all out door activities. Hates: Malls & closed areas. Kindly post your pic with your 4X4. Hi, My name is: Mohamed Abdel Fadil Aly. Marital status: Married & I have 3 Childern (boys) 15yrs + 13 and small boy 8yrs. 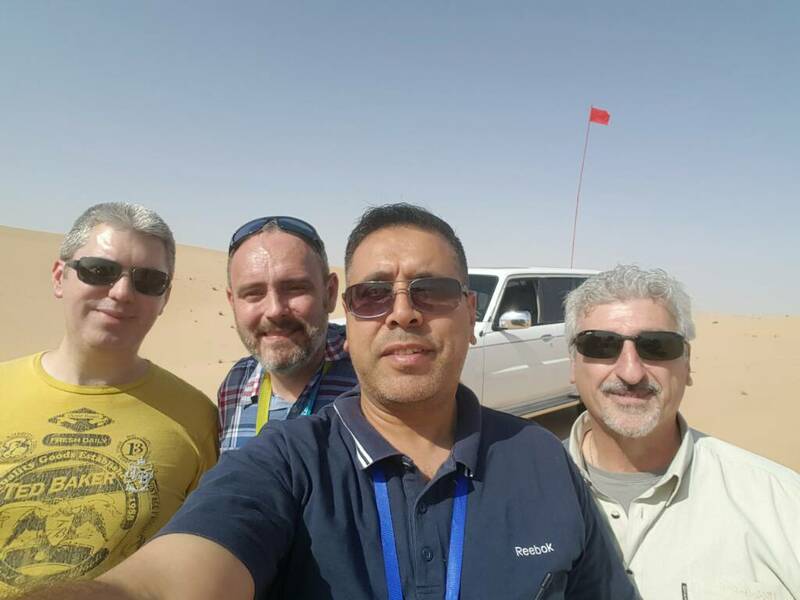 We are in Uae since 2004 I am A Civil Engineer graduated in 1993 from Ain Shams University Cairo. working in Roads projects design fields with consultants like Parsons and Authorities like RTA, DoT and Musanada. Designation: Coordination Manager in a well known Government company, Musanada responsible for Managing the Consultants to deliver high standard designs with complete tender documents for National Highways projects. I like Swimming, Off road life and fishing . Proud to be AD4x4 member. 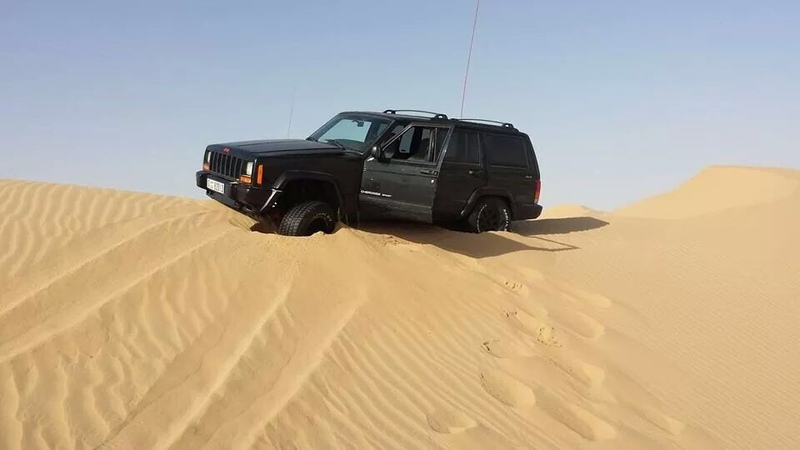 Location: Al Ghadeer, Abu Dhabi/Dubai ! My name is Jeremy Spencer, aka Phoenix Rising. 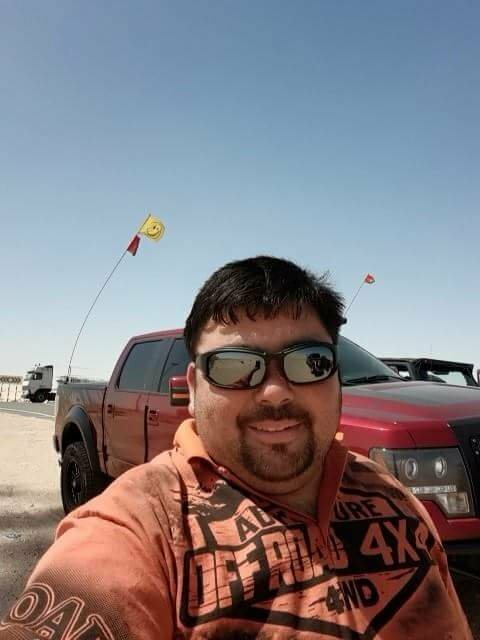 I am English, have lived in the UAE for 6 years and work in Abu Dhabi. I am married, with grown up children (living in the UK) and have 6 grand children. 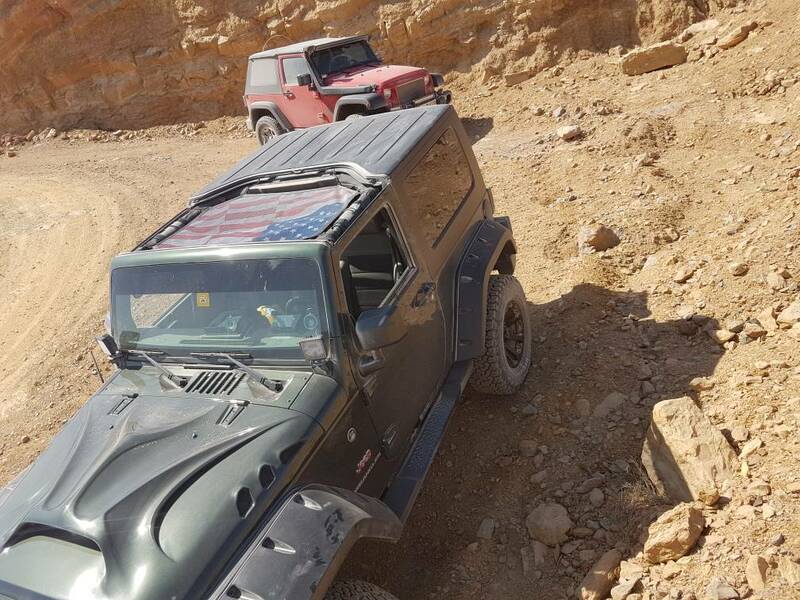 I have been offroading for 5 years, and am a Jeeper at heart having started in a new Grand Cherokee Wk2 in 2012, moved to a TJ (aka Green Giant), then a JKU (aka Phoenix), then another JKU (aka Bazinga) and am now back to a Grand Cherokee WK2 (aka Silver Surfer). 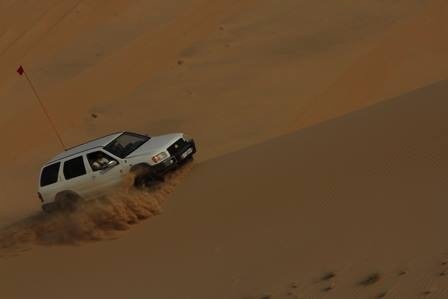 I run ANIT and Newbie trips primarily now, as due to an injury I am not able to risk the more extreme style of Dune Bashing I used to do. 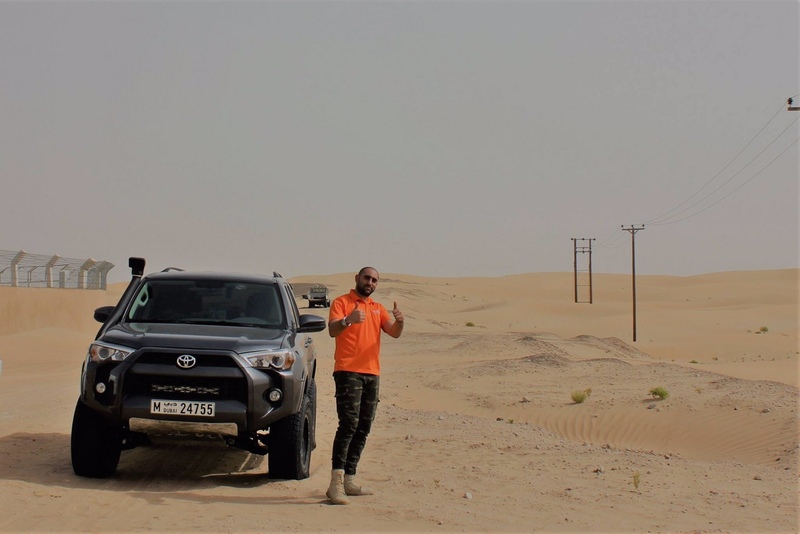 If you want to join me this coming season for some adventures in the sand, mountains and wadis of the UAE keep an eye on the forums. 2017 Porsche Cayman 718 for On Road Fun! 2015 Jeep Grand Cherokee WK2 V8 (Silver Surfer) for light Off Road fun! 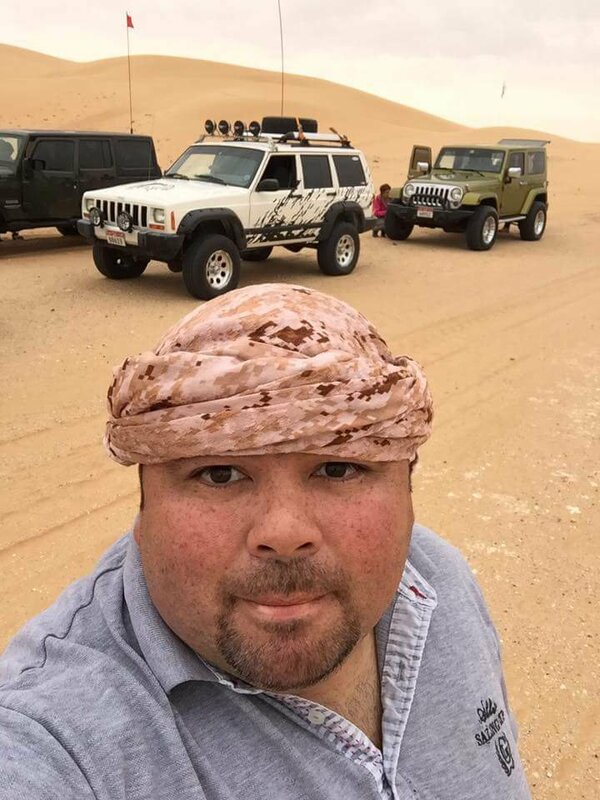 My name is Mahmoud Abuhalawa , aka Abuhalawa, I Am Jordanian and have lived in UAE since born. Working at alhilal bank in corporate financing operations. 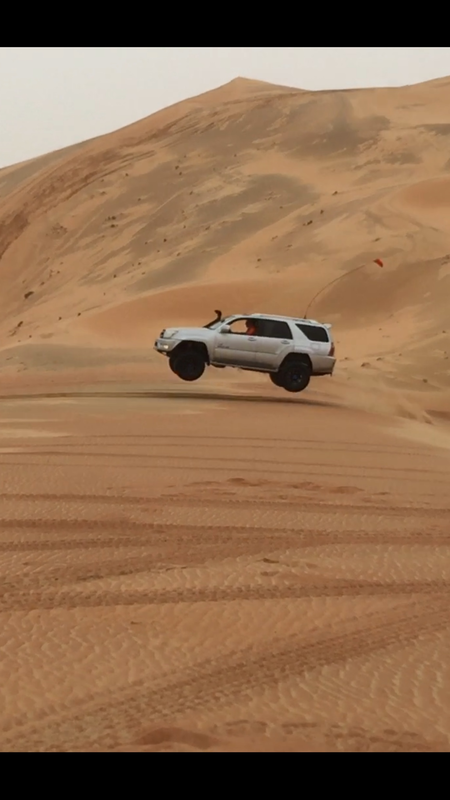 off roading since 2011 , I was driving black jeep XJ , Red TJ , white Pathfiner with Red F150 high Raider 6.2L and now I'm driving Toyota 4Runner V8. I have been living in the UAE since Oct 2009. 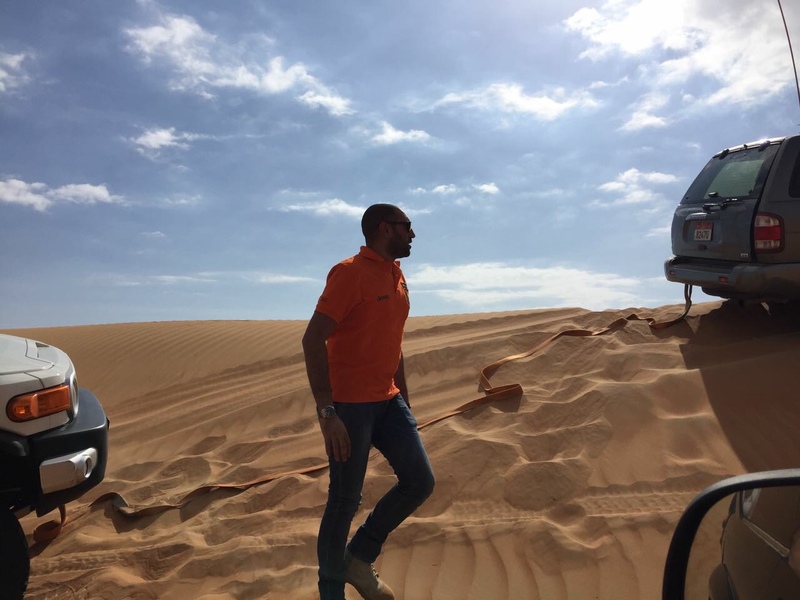 And have been off-roading with AD4x4 since Sep 2014. Safety is my biggest concern and will never make anyone do anything I am not willing to do myself. 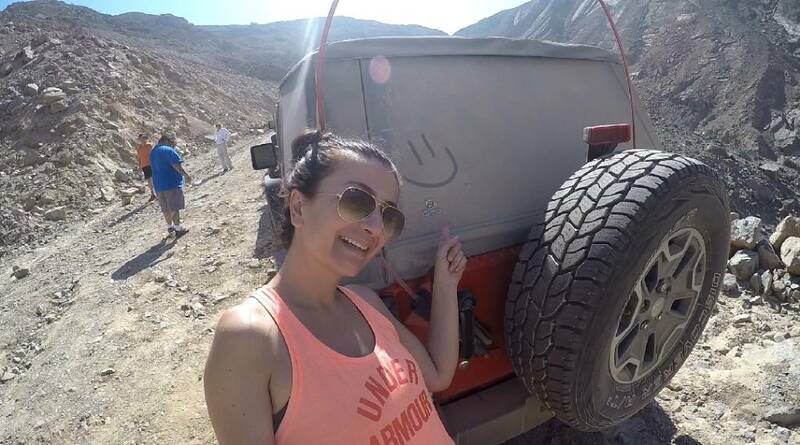 I look forward to sharing my passion of off-roading with all of you! As of now I am driving a 2010 Jeep Wrangler JK 2 door. 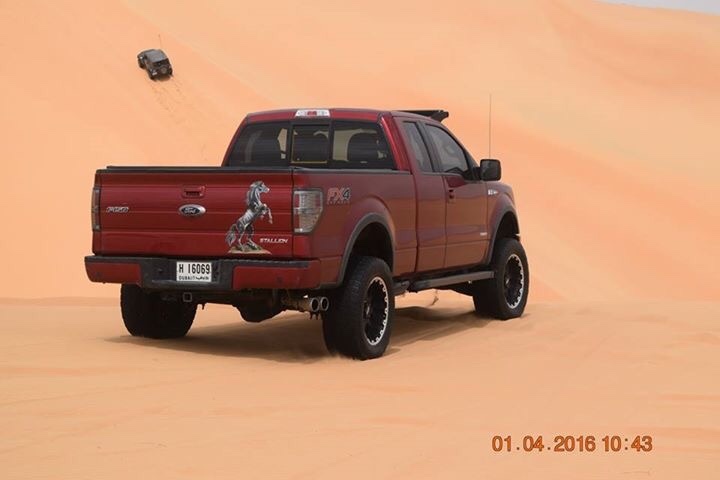 Previous 4x4's were a 2013 Ford F150 FX4 and a 2001 Jeep Cherokee XJ. 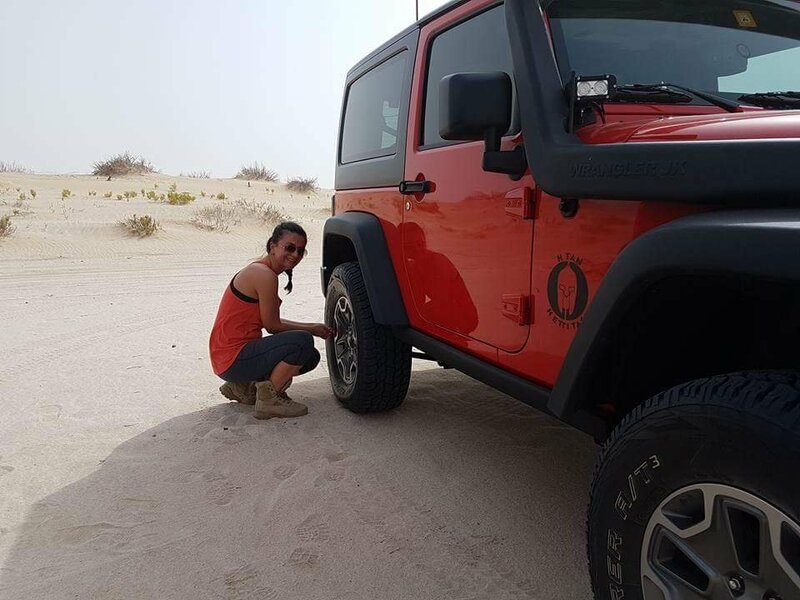 My name is Violetta aka "mother of gazelles"
I am a proud Greek and been living in the UAE since April 2011. 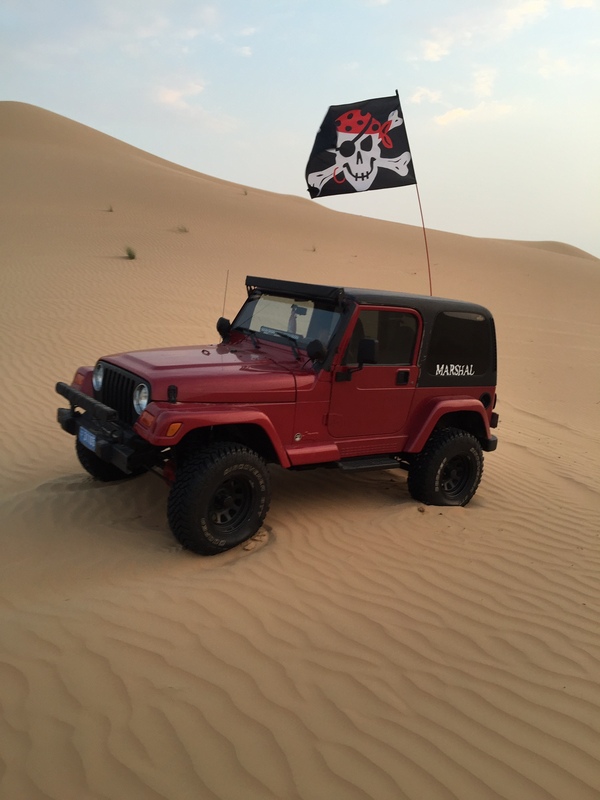 Joined AD4x4 in October 2015 and I am a sand addict ever since. 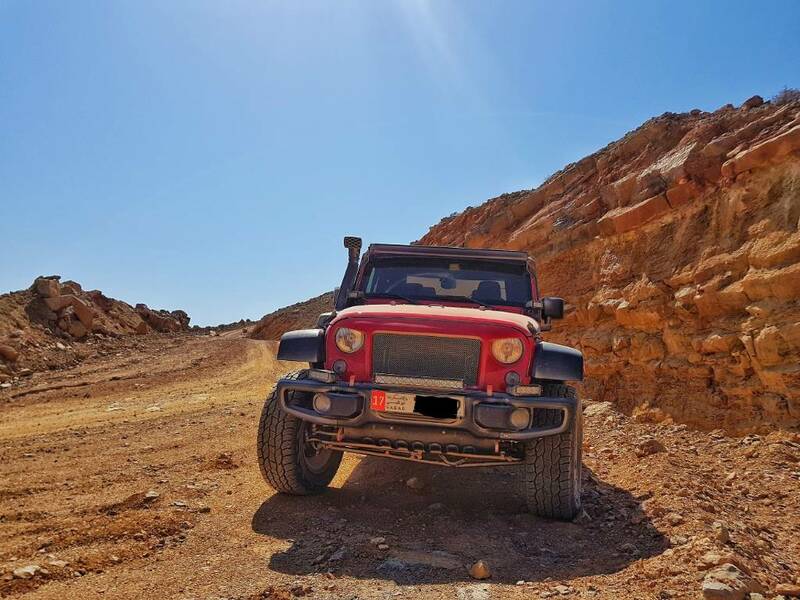 Learnt how to offroad in a 2015 FJ Cruizer and been a Jeepher since February 2017, driving the Red Spartan, and absolutely loving my rig! Proud student of Marshal Qaruoty driving school!!! We've NEW upgraded Marshals !! !